Every drop shipping store owner is eager to place only the best products on their website, and we are not an exception. So, get ready: we are about to share our experience in how to find a niche product that would mesmerize your customers and fatten your profits! As you know, we use AliExpress as the main source of items and suppliers for our drop shipping store. Still, when it comes to choosing the suitable products, it can actually be challenging to scan through this platform and go through all the hundreds of thousands items. This is why we actively use additional sources of information. Even though we don’t import any items from these alternative sources, we look at them really carefully to understand how we can enhance our product strategy. Here is the list of the ways we use to find highly popular niche products that see a huge demand. 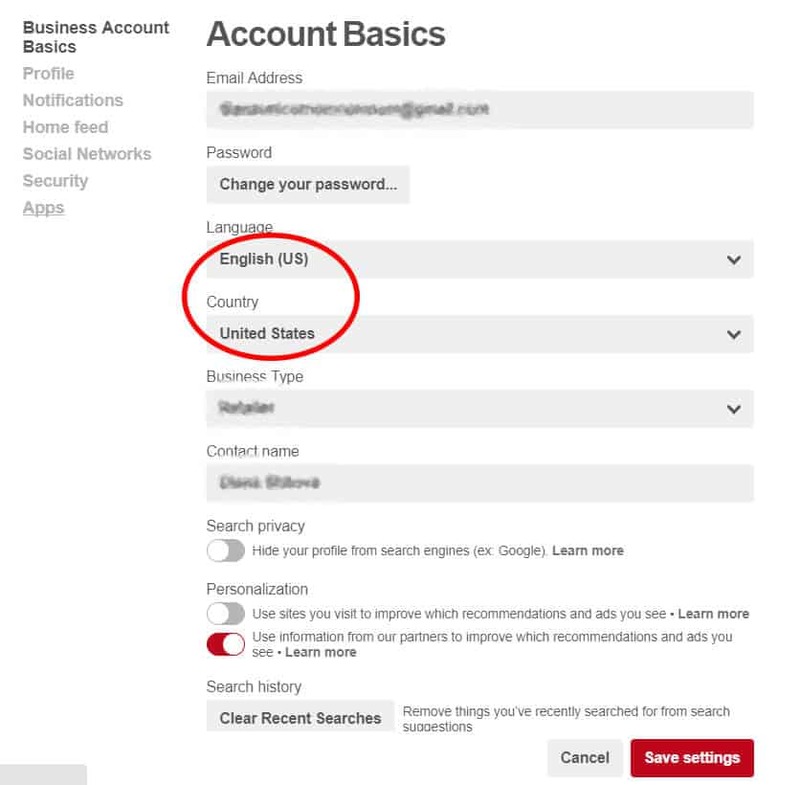 The language you need to choose is English, and the country is the United States. Now you are ready to do magic and find the most buyable pins! A pin is a little post with an image. People save the pins they like to their virtual ‘boards’. Analyse the goods shown. Even though you can’t rank them by the popularity, you can see how many people saved certain goods to their boards (the more the better), and what are the names and image style of the most popular products. Use this information wisely, and your drop shipping store will contain only the best goods. In addition, you can use search results shown in ‘All Pins’ tab – the same information is available here too. Please note: these are NOT buyable pins, so, it doesn’t mean that people save these pins to their boards because they want to buy it. 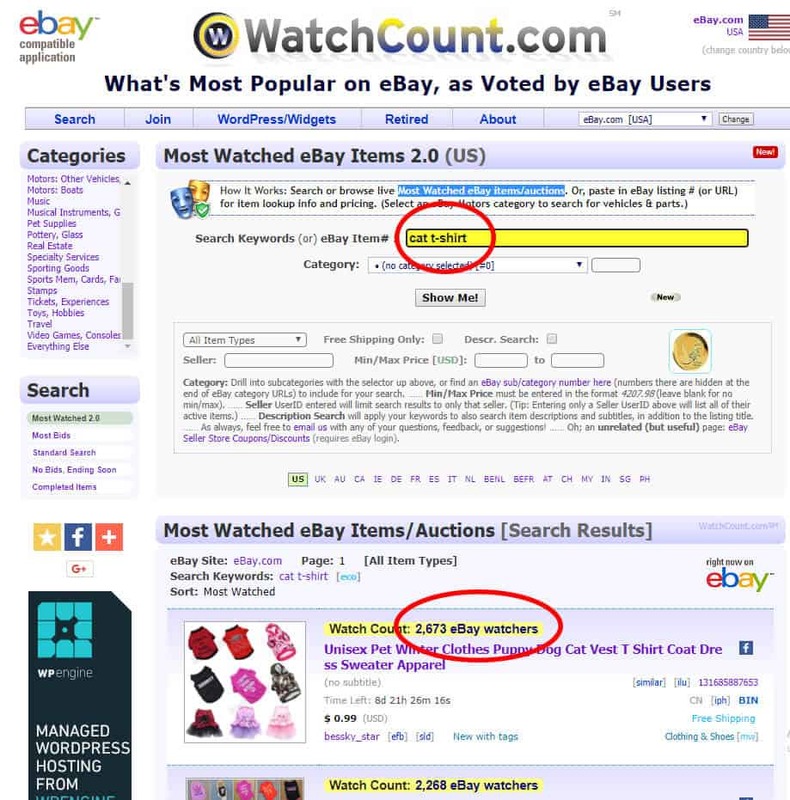 We use a special service provided by watchcount.com that shows the most watched eBay items/auctions. View how many people watched the product you are searching for on Ebay and what goods are the most popular. It’s simple! Actually, Amazon website is a great place to monitor top goods. Just enter a keyword into amazon.com search box and filter the results. Your search results are ranked now by products’ rating according to customer reviews. Voila! You are shown the best-selling niche products on Amazon! 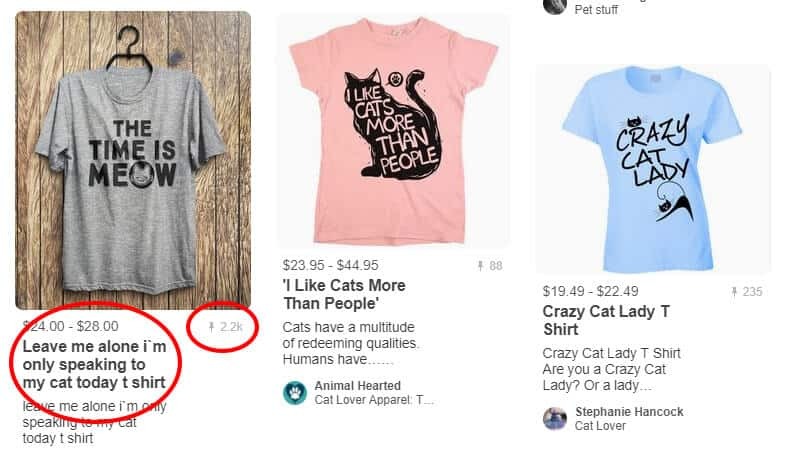 It’s really worth analysing popular items representation and placing similar products in your store. As the result, we increase the loyalty of our customers, and this, in turn, helps us boost the revenues. Not bad, right? What services do you use to find niche products for your own drop shipping stores? Feel free to share your ideas in the comments section below! Great advice, I’ll certainly be checking this strategy – makes far more logical sense than many paired for courses! Thx!! I want to try this plugin, but I need to speak with someone to go over details to be sure its a good fit for me before I spend money doing this. I have no intention to use ebay or amazon, maybe pinterest and facebook or instagram traffic and pay for traffic. I’ m sure this harder to do than its being expressed. I have called many times and you guys just refuse to answer the phone. Please feel free to contact us on skype: Alidropship.support. Our support team will be glad to assist you. I have created Pintereset, but for some reason I’m unable to see how many people saved certain goods to their boards (the numbers with the pin icon). Any ideas? I also can’t see the number of people who pinned a post. Is there a switch to activate this? Great advice. Just one question: seen prices at eBay, I realize prices are about the same as in Aliexpress. Could you please talk about how will we be able to compete against that? Yaros? You will compete against that like any niche store competes – impulse purchases. If you see a product you like and you need, you don’t look further and complete your purchase right here, right now. This guideline is applicable for the USA. do you have guideline or suggestions for India. What are top 20 nice products are sellable in India using Aliexpress dropshipping. This is very educational and very insightful.